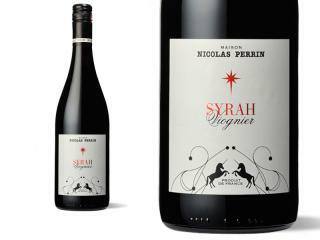 There are edges of cocoa, pepper and curing spice to the dense red plum and cherry core of this attractive Syrah. Just a touch of gamy character throughout adds depth and intrigue. The rich fruit avors continue on to the palate, with a texture like crushed satin and lingering notes of coffee, bittersweet chocolate and sweet spice.